Our Club sponsored the Spring Family Fun Carnival May 5, 2016 through May 8, 2016, in the Village of Haverstraw. The rides and food were enjoyed by all. It is true that Carnivals bring excitement, joy and laughter to the faces of the children and young people. It was truly thrilling to see the community support this wonderful event for the North Rockland Rotary. 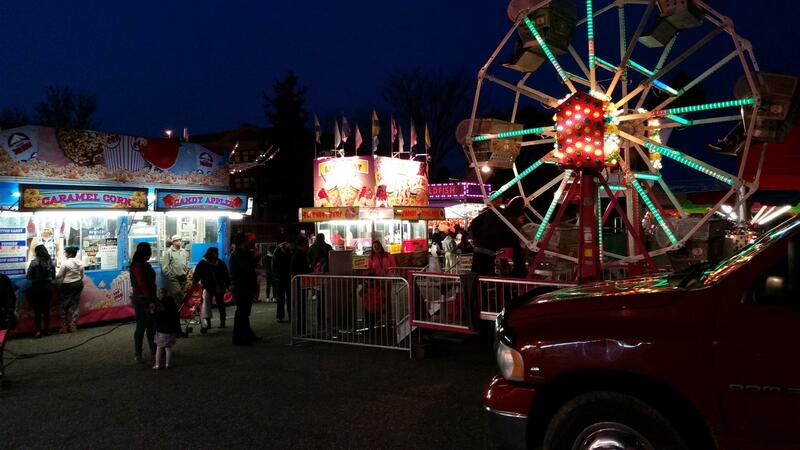 We hope that the residents of the Town of Haverstraw and in particular the Village of Haverstraw enjoyed this Spring Carnival during Cinco de Mayo and Mother’s Day week-end.